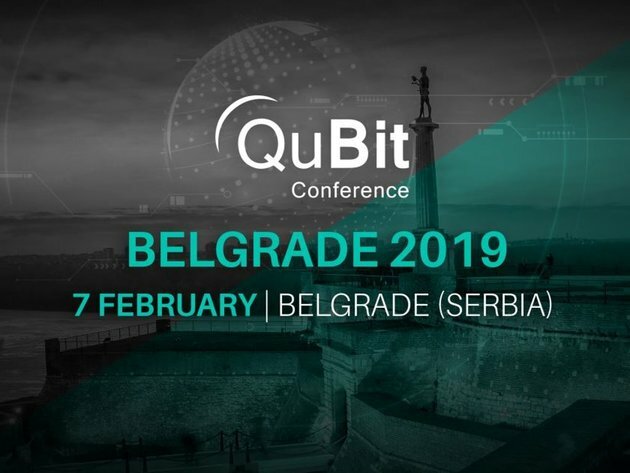 The second QuBit conference, one of the leading cybernetic security events, which will bring together the leading world experts in this field, will be held on February 7 at Hotel Metropol Palace in Belgrade. QuBit Belgrade 2019 is organized with the support of the Embassy of Slovakia in Belgrade and brings the latest information about cybernetic security. This event helps spread awareness of cybernetic security by using the internet and available IT tools used by over two billion people worldwide. Over 120 leading cyber security managers, experts and engineers will take part in the conference, as well as 12 lecturers, among whom are Aleksandar Mirkovic, Joe Carson, Roman Cupka and Etay Maor. Numerous practical examples and plenty of other useful content will also be presented. More details and the agenda of the conference can be seen HERE.